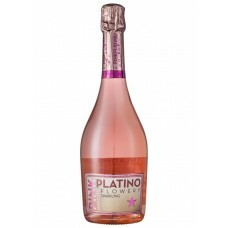 Platino Pink Moscato is a sweet pink sparkling wine from the company Garcia Carrion, created from th.. 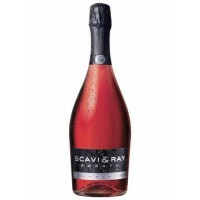 This wine is a fresh ruby coloured sparkling rosé from the premium Scavi & Ray prosecco vineyard.. 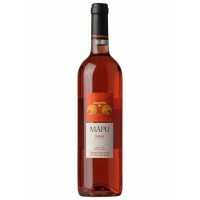 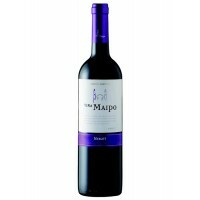 This is an attractive vivid red wine that has aromas of cherries, pepper and cacao. 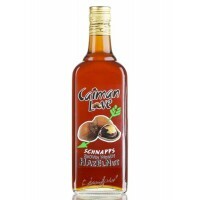 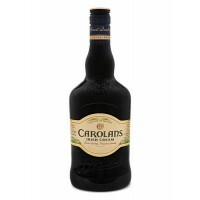 It is an elegant..
Carolans Irish Cream is a great cream liqueur premium, which was established in 1978 and quickly gai..
Jachtbitter has a flavour which is both powerful and mild with a delicate blend of spices. 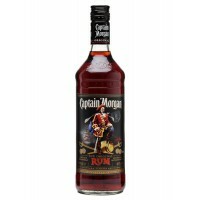 It i..
Captain Morgan Black became the first in the family, and falls into the category of dark rums. 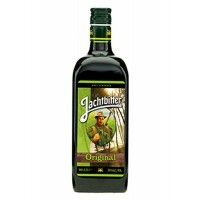 Befor..
Jack Daniels Tennessee Honey - a mixture of Jack Daniels whiskey and honey liqueur. 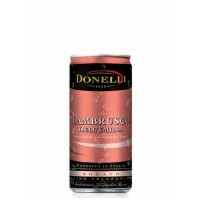 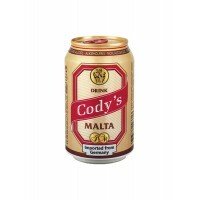 The drink is one.. 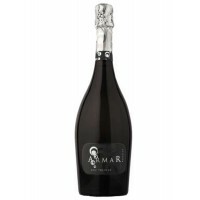 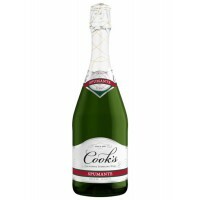 This Spumante is sweet, with fruit flavors, and a long, smooth finish. 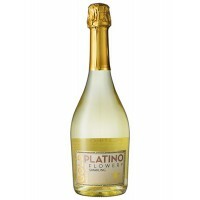 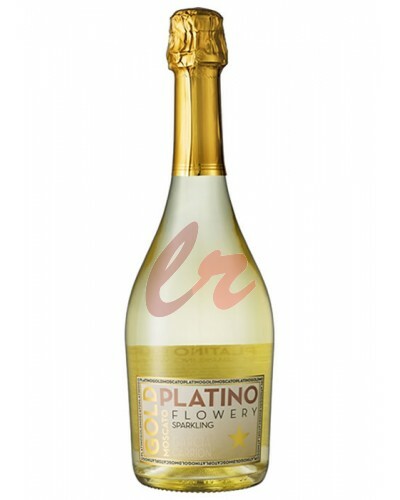 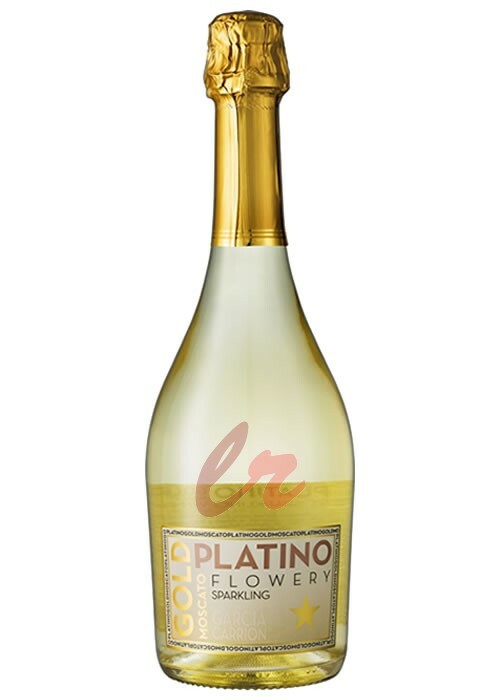 The aromas of peach and lyche..
Platino Gold Moscato is a white semi-sweet sparkling wine from the Spanish manufacturer Garcia Carri..